We had a whale of a time at Kings Place, performing the UK premiere of Being Mrs Bach on Saturday afternoon. Left to right: Ben Bevan (baritone), Steven Devine (harpsichord), me, Jonathan Manson (cello and gamba) - what an absolute privilege to work with them! Totally knocked out by the brilliance of Steven's harpsichord playing, which provided the effect of an entire orchestra or two, the apparently effortless beauty of Jonathan's solos and the way he switched between instruments as if simply taking another breath, and the warm, gorgeously tender tone of Ben's baritone, which we understand will be gracing Opera Holland Park this summer. Onwards... next up is Odette: A Celebration of Swan Lake, which takes wing on Wednesday. The award-winning Fenella Humphreys (violin), also-award-winning Viv McLean (piano) and I will be at Bob Boas's series, Music at Mansfield Street, London W1, on 17 April, and St Mary's Perivale on 27 April. St Mary's will be LIVE STREAMED! If you would like to come along on Wednesday, there are still places available (it clashes with a) the Easter hols and b) most annoyingly, the Proms launch) and you can email boas22m@btinternet.com for further details. If you want to come to St Mary's, just turn up on the night - more details here. And if you want to watch the live stream, it will be here (but is only available at the actual time, not online thereafter.) The concert is an hour and a half without an interval. Pyotr Ilyich Tchaikovsky's ballet score for Swan Lake casts a powerful spell over generation after generation. 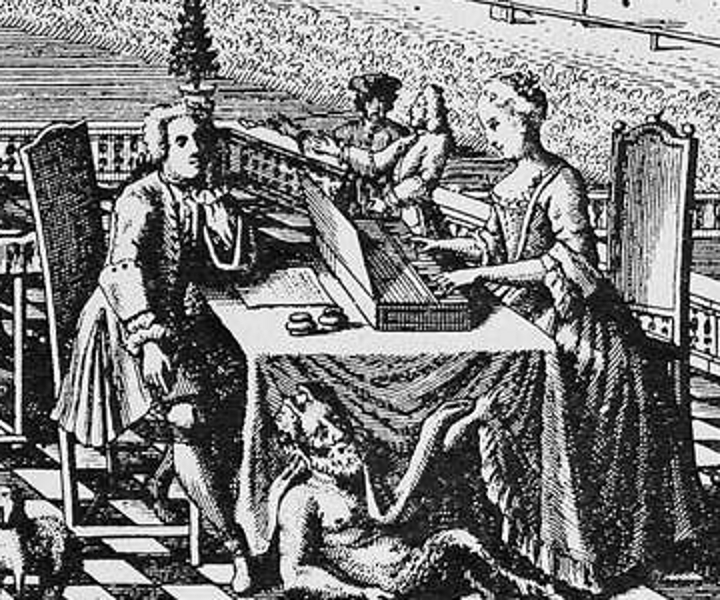 It has had innumerable reimaginings and retellings, balletic and otherwise. The latest is author and music critic Jessica Duchen's magical-realist novel ODETTE, in which the enchanted swan princess meets 21st-century Britain. This remarkable narrated concert mingles selected readings from the book with the story behind Tchaikovsky's creation of Swan Lake and its passionate, tragic inspirations. Award-winning, ballet-loving British violinist Fenella Humphreys embraces the great violin solos with which Tchaikovsky embroidered his score, as well as the closely related Violin Concerto; pianist Viv McLean evokes the influence of Chopin and Liszt on Tchaikovsky; and there's plenty of humour, with works by Saint-Saëns and Gershwin. Share the enchantment with this joyous celebration of a beloved ballet, its composer, its fairy tale and what they can mean to us today. Fenella Humphreys (violin) enjoys a busy career combining chamber music and solo work, performing in prestigious venues around the world. Her first concerto recording, of Christopher Wright's Violin Concerto with the Royal Scottish National Orchestra was released in 2012 to great critical acclaim. 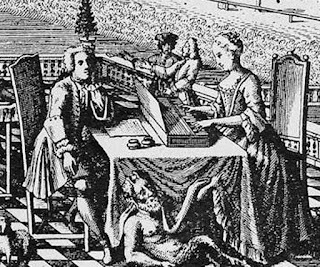 Her recent Bach to the Future project, a set of six new unaccompanied violin works by eminent composers was a huge success, garnering performances at acclaimed UK venues, and has now been recorded over two CDs for Champs Hill Records. Both have received huge critical acclaim, and the second received the BBC Music Magazine's 2018 Instrumental Award. Her new disc with Nicola Eimer was released in February 2019. Fenella is a passionate chamber musician and is regularly invited by Steven Isserlis to take part in the prestigious Open Chamber Music at the International Musicians' Seminar, Prussia Cove. Concertmaster of the Deutsche Kammerakademie, Fenella also enjoys guest leading and directing various ensembles in Europe. Her teachers have included Sidney Griller CBE, Itzhak Rashkovsky, Ida Bieler and David Takeno at the Purcell School, Guildhall School of Music and Drama, and the Robert-Schumann-Hochschule in Düsseldorf. She plays a beautiful violin from the circle of Peter Guarneri of Venice, kindly on loan from Jonathan Sparey. Viv McLean (piano), the winner of the First Prize at the 2002 Maria Canals International Piano Competition in Barcelona , has performed at all the major venues in the UK as well as throughout Europe, Japan , Australia and the USA . He has played concerti with most major UK orchestras, performed chamber music with leading groups such as the Ysaye String Quartet and the Leopold String Trio. Viv studied at the Royal Academy of Music and was the piano winner at the Royal Overseas-League Music Competition and one of three winners of the National Federation of Music Societies' Young Artists Competition, leading to various recitals and concerto appearances throughout Great Britain . Viv has recorded regularly for BBC Radio 3 and recorded for Sony Classical Japan and Naxos , as well as the Royal Philharmonic Orchestra's own label. Viv lives in Harrow and has been a huge supporter of concerts at both St Mary's Perivale and St Barnabas in recent years. Jessica Duchen's books have gathered a loyal fan-base and wide acclaim. 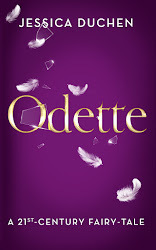 Odette, published by Unbound in November 2018, is her sixth novel, but has occupied her for over 26 years. 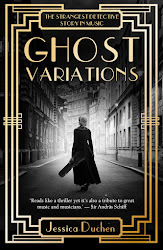 Ghost Variations (Unbound, 2016) was Book of the Month in BBC Music Magazine and was John Suchet's Christmas Choice among the Daily Mail's Best Reads of 2016 ("A thrilling read" - John Suchet). Jessica grew up in London, read music at Cambridge and has devoted much of her career to music journalism, with 12 years as music critic for The Independent. Her work has also appeared in BBC Music Magazine, The Sunday Times and The Guardian, among others. She was the librettist of Silver Birch by composer Roxanna Panufnik, which was commissioned by Garsington Opera and shortlisted for an International Opera Award in 2018, and she has worked frequently with Panufnik on texts for choral works. Her further output includes biographies of the composers Erich Wolfgang Korngold and Gabriel Fauré, her popular classical music blog JDCMB, and the play A Walk through the End of Time , which won the town medal of St Nazaire in France, where its commissioning festival was based. Jessica lives in London with her violinist husband and two cats.